As rather minimalistic travelers, we always say that “less is more”. Carrying around less things indeed gives you more flexibility of movement, and more power to improvise. Still, like most regular human beings, there is some stuff we do like. 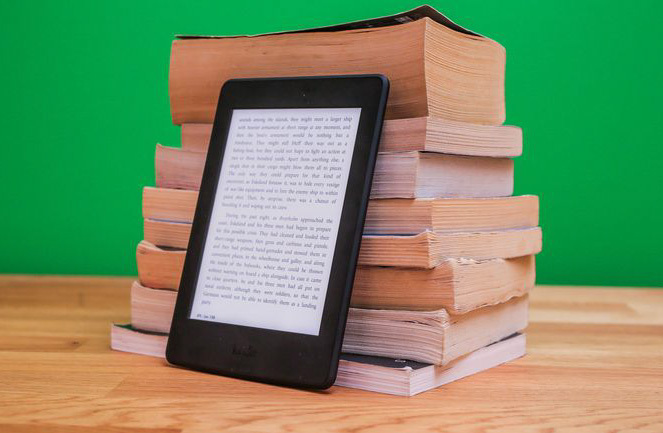 We are fond of certain gadgets that keep us entertained during our trips, as well as other travel accessories that have provided us an increased level of comfort while on the road. With the holidays around the corner, we thought we’d suggest to you some of the travel related accessories we own. 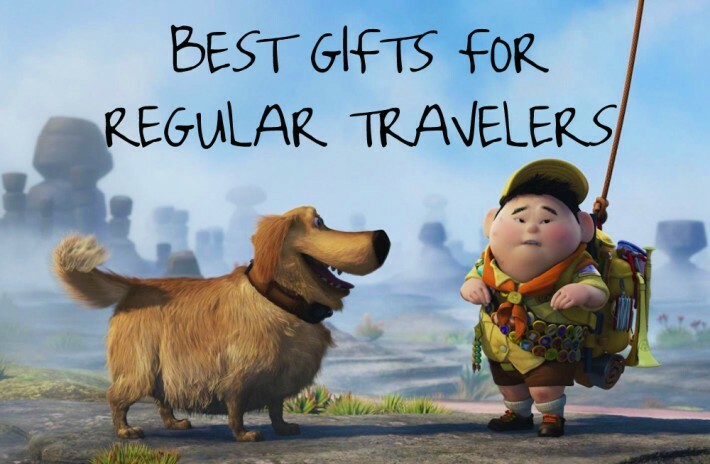 If you are looking for original ideas to gift to any travel lover out there, these may come in handy. We have included a variety of things, from practical, to fun, to truly meaningful, and they are all objects or services that we use regularly, trust and would recommend. USD45 donated in your name to Diksha School in India, to cover education + food + clothing + healthcare for 1 child in India during 3 months! Before heading on our travels 5 years ago, we did A LOT of research on what type of luggage we should buy. After comparing some of the available options out there, we decided to buy a versatile bag that could not only be used as a backpack, but also as a carry-on. The Osprey Meridian backpack has straps so that it can be placed on your back in a more “traditional” way, but it also has wheels that allow you to pull the weight on most surfaces, avoiding straining your back. After rolling around our Osprey Meridian backpacks for all these years, we can’t help but wonder why some folks still use good ‘ol backpacks on their shoulders, which cause an incredible amount of strain on their bodies. These packs are practical, healthy and very durable too! Getting some sleep during a flight is no easy task! There is no shortage of travel accessories that are supposed to help you feel comfortable so that you can rest while you travel. But the truth is that most don’t actually help your posture that much. 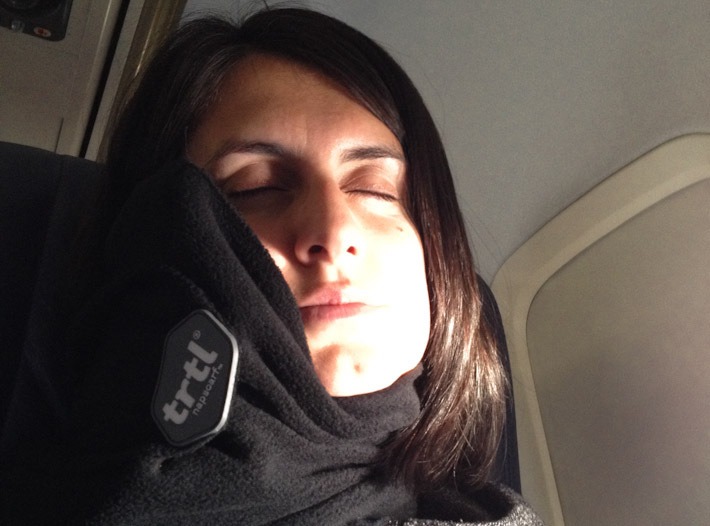 Trtl Pillow is the most supportive travel pillow we’ve experienced until today. Instead of consisting of a ball of fluff around your neck, this scarf looking accessory has a strong structure meant to keep your neck in place while you rest. 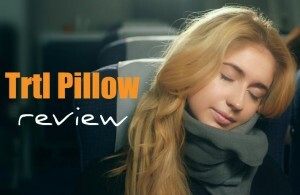 read our full review of the Trtl Pillow here to understand why this is a healthier option than most travel pillows out there. 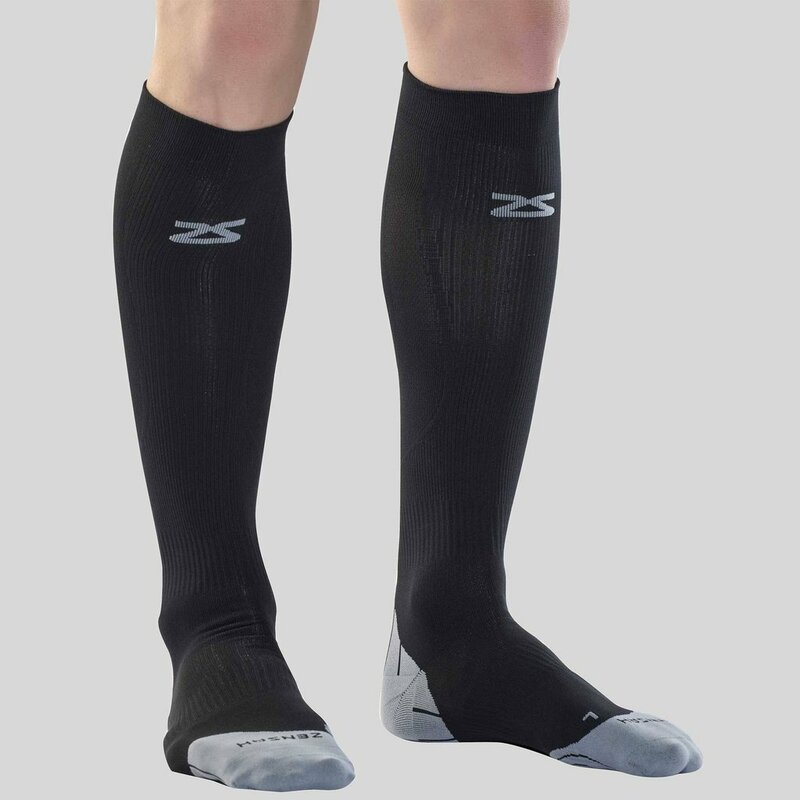 Another of our must-haves during flights are compression socks. We may sound like old people saying this, but trust us, these make all the difference when you are up in the air for a solid amount of hours! Wearing compression socks reduces swelling in your feet and legs during long flights and improves your circulation. These aren’t only a matter of comfort, but also of good health! So if you are pulling a traditional move this Christmas and you want to gift a loved one socks.. make sure you add a special touch, and choose compression socks instead! 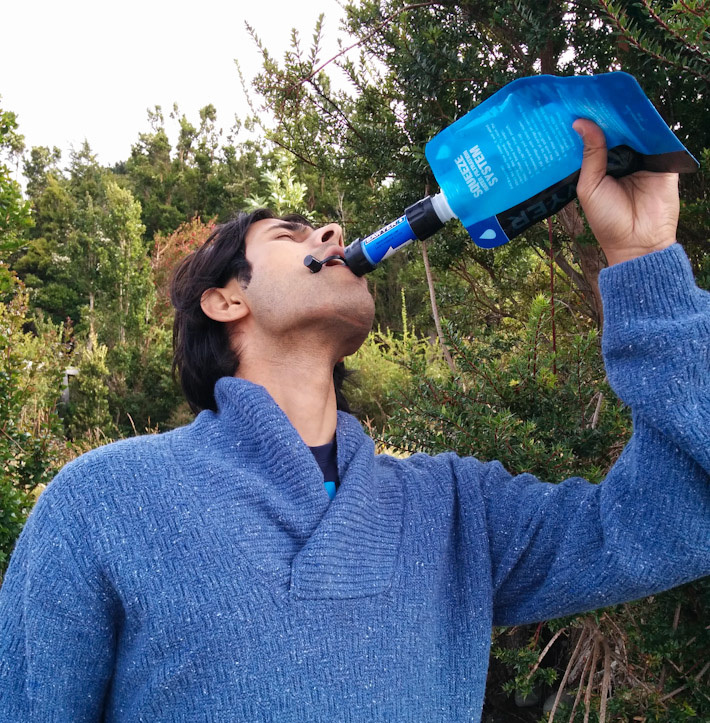 Simply put, this is the simplest and most reliable way to obtain drinking water during your outdoor adventures. Instead of carrying with you plastic bottles of water, which you will end up running short of eventually, choose to carry around a mini filter instead. With the Sawyer filter you can get water straight out of Nature (ponds, lakes, rivers, etc. ), filter it, and turn it into safe drinking water in no time! It’s straight forward and sustainable, and as long as you are near a water source, you will never run out of supplies! 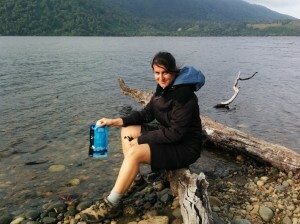 See the photos from when we tried out the Sawyer MINI Filter in Patagonia. 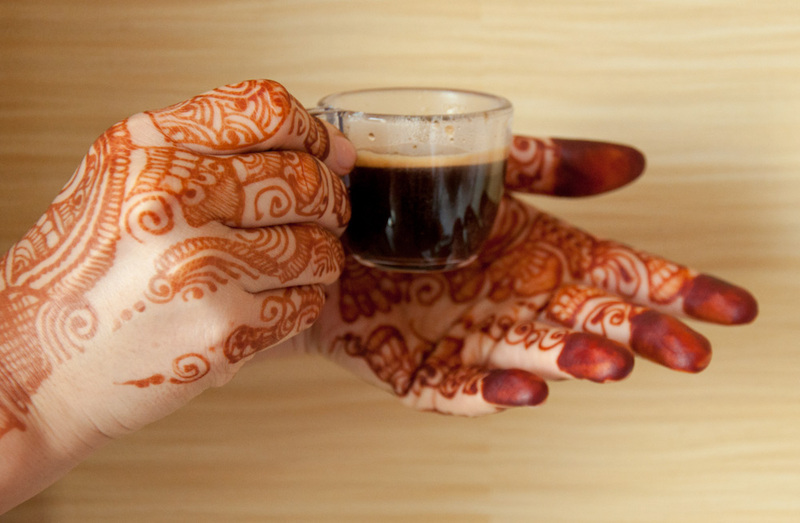 If you have water… why not make coffee too?! We’ve owned a Handpresso for about one year, and we are such great fans! This pump based system allows you to make espresso coffee wherever you are, as long as you carry some hot water with you. You produce the pressure needed to make an espresso by manually pumping the handpresso. There is no waste of any sort, as this machine uses regular ground coffee, and not one of those wasteful coffee capsules that seem to be so popular these days. We have the Handpresso Outdoor Espresso Set, which includes a cute set of unbreakable coffee cups, as well as a robust flask with a thermometer which indicates if the water you stored in there is still hot enough. The handpresso is one of the coolest travel accessories we own, and one we have used in all sorts of situations: during road-trips, picnics, at home when we rent an Airbnb that doesn’t have a coffee machine, and even in hotel rooms in parts of the world where espresso coffee is not readily available. Another fun addition to our travel accessories this past year was the Fujifilm Instax. This camera is small and light enough so that it won’t add much space or weight to your existing luggage. You can click photos and print them on the spot. For us, the Fujifilm has proven particularly interesting in developing countries, where call phones and selfies may not be that common yet. You can make friends during your travels, click a photo with them, and gift them a print out right away! Being an instant photo camera, you can only imagine the awe some kids will experience when they see a white piece of paper coming out of the camera and, instants later, observe how their very own faces suddenly start appearing on the paper. It’s almost like magic, guaranteeing a fun moment, which both children and adults will enjoy! The latest GoPro we own is the HD Hero 4 Silver Edition. It is ultra light, water-proof and provides incredible image quality. This version of the GoPro also has a view finder, making video shooting and photography much easier than in the previous version of this popular gadget. Considering its size and the quality of the images you can obtain with it, it’s an ideal camera for most travelers, and even more so for those who have a thing for adventure! 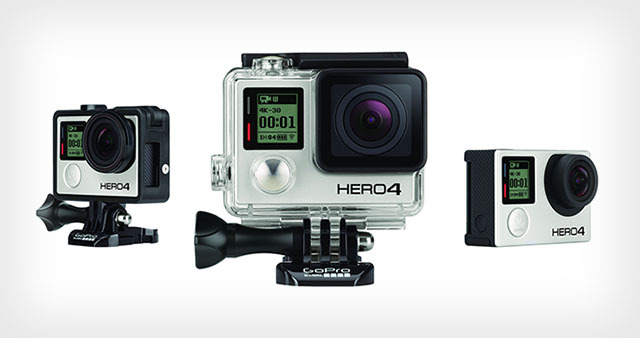 The GoPro comes with mounts so that you can place it on a bike, car, surfboard, etc. Thanks to its size and shape, this is also a great option for when you want to film somewhere and you want to keep a low profile. Donate to Diksha School and help educate a child in India! If you’d like to make a meaningful Christmas gift that involves no actual objects, consider making a donation in someone else’s name. By donating this way to a good cause of your choice, you are actually making a double gift: to the person you love + whoever may benefit from your donation. We do not normally support big NGOs where they spend lots of money on advertising, because in such big operations you can never be sure of what percentage of your donation actually reaches the cause you would like to make a positive impact upon. Following this logic, we favor smaller operations which we have seen do make an impact on individuals’ lives. For healthcare support for those in need, we recommend donations to Watsi.org. 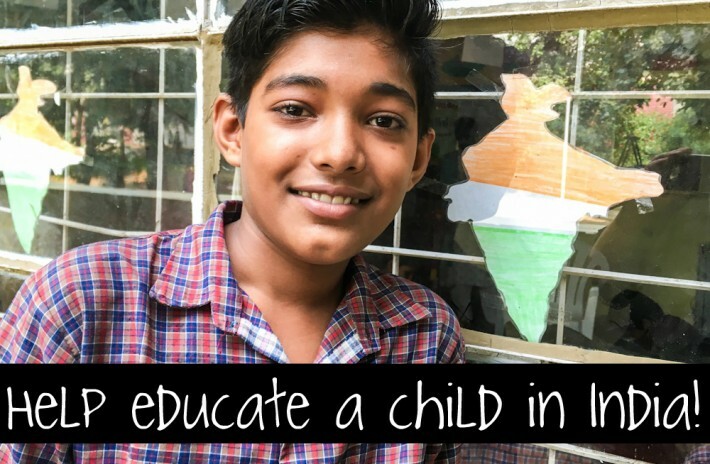 If you’d like to make sure an Indian child in need gets an education, you can also support Diksha School near New Delhi, where a small amount of USD15 covers the entire education, clothing, feeding and healthcare needs of a kid, for an entire month. We visited this school on our last trip to India, and we can guarantee you that whatever amount you can give will be put to extremely good use! 2 – Leave a comment on this article and tell us what your top travel destination for 2017 is, and why! Ex: I really want to visit Seoul next year, because I am addicted to Korean BBQ and I can’t wait to try the real deal! Entries are valid until the 25th of December. *P.S. If you happen to choose my comment as the winner, please donate the value of all the products to the children’s school in India. I prefer giving rather than receiving, especially to precious children. I am a regular reader of your newsletter. My dream destination is Sikkim. I would love to experience the stillness of life and try to be a bit at innumerable isolated buddhist monasteries, Ride a Yak :) and try paragliding if health permits. Thats all. Hope it will materialize. China, I want to see learn more about their culture, religion and population. I’m hoping to travel to Portugal in the summer and learn a bit about where my grandfather was from. Thank you for the gift recommendations! My FIRST trip out of the country is spending 2017 in South America. I fly out to La Paz for a hostel gig (social media & event photography) January 2nd! Please drop us a private message (zara@bkpk.me) so that we can discuss the details to send you your Xmas gifts! 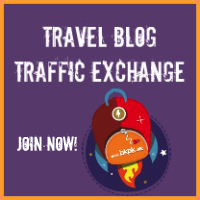 Am a regular reader of your blog and have found great inspiring stories here. My dream destination for this year will be tither Alaska or Iceland to experience the magical northern lights and a way of life in face of extreme nature and weather conditions, something completely different and unique from what I know and have seen so far. Thanks and best for your travels. Hopefully i can make it to Island next year. Its been in my top travel list for too long. I found it so fascinating, so isolated from the World, might be completly different from whatever i have been before. And its elves and fairies land. Thailand is top of my 2017 travel list because I just want to eat bowls and bowls of Thai green curry! How about you guys? My top travel destination for 2017 is Iceland! For the past few years, something has been drawing me to the magnificent land of Ice and Fire! I would be so thrilled to visit in either the Summer or Winter. In the Summer, I’d have the chance to see some PUFFINS!!!! But in Winter, I could see the Northern Lights!! I plan to rent a car and drive the Golden Circle, stopping at all of the waterfalls, national parks, and black sand beaches! Suddenly i got really excited about visiting Mongolia. Horses, diphonic singing, gers and the great open steppes. Plus all the mutton you can eat. Whats not to love? It’s Peru for me. I remember how you guys got engaged in Machu Pichu and to be honest, that was a dream of mine too. Now that i feel I’m ready, it is the place for me too! I’d love to travel to Japan to experience the gardens of the shrines and temples at cherry blossom or Autumn leaves seasons. For 2017 I want to travel to Portugal to visit my two next friends :) I really really hope I get to travel this year to Portugal! I am going this december and January to explore Chicago for snow & my christmas holidays and then with my friend i might go to Bueno aires for fifa match by the end of january. I hope any plan doesnt get dissorted. I am going to Vietnam in March to do a 4 week TEFL course to teach English as a second official language to school students. My top destination for next year is the world! I have decided to take a break from my usual lifestyle and start by going to Tenerife. After that, I will work on exploring the Canary Islands (which are a mix of everything – from volcanoes to beaches and deserts) and I sincerely recommend that you check them out, if you haven’t already. I would definitely love to head to Morocco and Kenya, as well! Spending time in the cold Eastern European climate has taken its toll on me and right now all I want to do is dip my toes in the sand on a beach somewhere and soak up the beautiful sunsets that part of the world has to offer! I hope you guys are planning amazing stuff that will leave you breathless and happy, too! I love your writing. I have been following your facebook page for a while and I just signed up to subscribe to backpackme so now I shouldn’t miss anything even if I don’t always log in to facebook. I love reading about all your adventures. I am really glad you have the opportunity to spend Christmas with your family. We are currently overseas and a little uncertain as to where to next actually. When I logged on and saw your competition (I love the hand expresso idea !) I was going to write “Switzerland” as my answer to the dream destination as I have wanted to go there since I saw the Swiss pavillion at the expo 88 however while I was distracted reading more of your articles, my husband received an email about a possible job in Asia, so maybe I will change my mind and now my answer for dream destination has to be Asia, because we would love to make a difference teaching kids English and I guess your have to make the most of your current destination so if that’s where we end up next year I hope it will be like a dream destination (although it sure will be a lot hotter than Switerland). thanks again for your awesome website. You guys are an inspiration to me. Merry Christmas and happy travels for 2017 and always. In 2017, I’m looking at tickets to Beirut, Lebanon where my great-grandfather was from. He used to tell me stories about the city and community when I was little, and 2017 is the year I seek to see what he saw and experience what he did. I’m also hoping to take my significant other with me who hasn’t yet been to the Middle East. I jump on any opportunity I have to share the never-ending gift of travel with a loved one (went to Italy and Croatia together this year together). 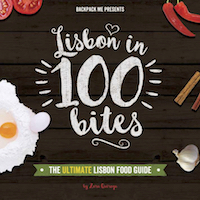 Your guide is on point! And I would really appreciate these items for my trip next year and many more to come – providing student loan payments allow. Happy Holidays! My plan for 2017 is to travel to Iceland & Albania. I love nature and there is nothing better than a road trip across Iceland to explore it’s beauty. I love beaches too and Albania is my pick because of its unspoilt beaches and crystal blue waters. Would love to go back to Fiji – it’s been too long and I miss old friends! In 2017 I can’t wait to return to South America. Guyana in fact. In 2008 I lived in Guyana teaching HIV/AIDS prevention in preparation for a rapid testing team. I’m so looking forward to heading back to the jungle and playing tourist in this beautiful country. I am planning my next trip to Japan. Hopefully get to share this with my now fiance, by then husband. Cherry Blosson festival, Cat Cafes, and tons of ramen and sushi….need I say more? My most anticipated trip for 2017 is Nepal. I’m so excited to spend a couple of weeks touring the country, seeing the impressive Himalayas, the unique culture and meeting the friendly people that I’ve heard so much about. Everyone tells me I will love it! In 2017, it’s all about Japan for me – I want to to go and soak up the culture, eat the food (yummmmm!) and stay in a ryokan! I would love to visit Dubai (again) now there are direct flights from my US city, to enjoy its vibrance as a shopping and holiday destination. I’d then go on to Goa, India, to reconnect with my best friend (from when we both lived in Kenya). PS I liked your info on the compression socks. I always wear them on long haul flights, and also do simple leg exercises in-flight. Enjoy Mexico! Merry Christmas and a Happy New Year! I really want to go to Morocco because I live in Toledo, Spain and we have so much moorish architecture that I’d love to see the origins of it! Me and my husband planning to go for Honeymoon and we planning to explore different places in south america such as Bolivia, Ecuador, Chile etc.This moments are very important for me and I wish my goal trip would be successful in 2017.I want to make this precious time to memorable through out my life like Ashray and Zara.You both seems like made for each other. Bless you both.You both very lucky as you travel whole world with your soulmate I wish we can do same in future.Have a safe trips.Enjoy.